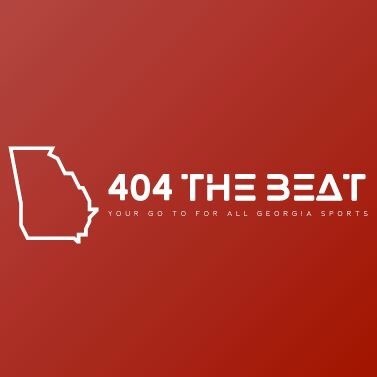 In a Monday noon Press conference, Coach Smart gave an update on Jacob Eason after all of Dawg Nation saw Jacob walking without his cane and throwing on the sideline during the Samford game. Coach Smart said, “Jacob is recovering well, we hope to get him out there today to do some things.” This will be the 1st time Jacob will be possibly allowed to partake in a limited practice since his week 1 injury. With this positive news, the Bulldogs start this week of practice preparing for their SEC opener against undefeated Mississippi State. It seems like Jake Fromm will start his 3rd game as he looks to lead the team to a 4-0 record. As the days go by, more information will be given about Eason’s comeback as Dawg Nation awaits his return.